Use of this website is subject to disclaimer located here. 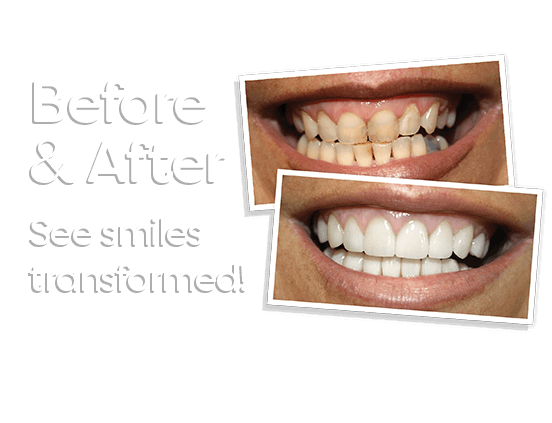 GlamSmile Australia is committed to providing the highest quality user experience. GlamSmile is bound by the Privacy Act 1988 (Cth), which outlines a number of principles concerning individual privacy. 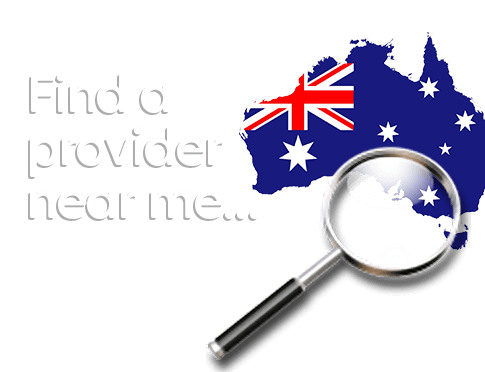 There are many areas of the site which can be viewed without the requirement to provide personal information, however, for access to some of GlamSmiles’s customer support features, you may be required to submit personally identifiable information. This may include but not limited to a name, email address, phone number, or provide sensitive information. We may occasionally hire other companies to provide services on our behalf, including but not limited to handling customer support enquiries and processing transactions. Those companies will be permitted to obtain only the personal information required to deliver the service. GlamSmile takes reasonable care to ensure that these third parties are bound privacy obligations in relation to the protection of your personal information. Like most websites, we utilise cookies to identify visitors to our site and enhance their experience interacting with our site. From time to time, this website may implement cookie technology to assist in the tracking of visitors to the Site, and may present personalised advertising based on the information contained within these cookies. If you do not wish for your browser to accept cookies, please disable cookies in your browser’s settings. You have a right to access your personal information, subject to exceptions allowed by law. If you would like to do so, please let us know. You may be required to put your request in writing for security reasons. GlamSmile reserves the right to charge a fee for searching for, and providing access to, your information on a per request basis.